There are no upcoming “Barre: Signature 1 (Sukhumvit)” classes on this day. Wear comfortable workout clothing and full-coverage socks. Yes, they wear socks in class! They also sell Physique 57 socks in their boutique. 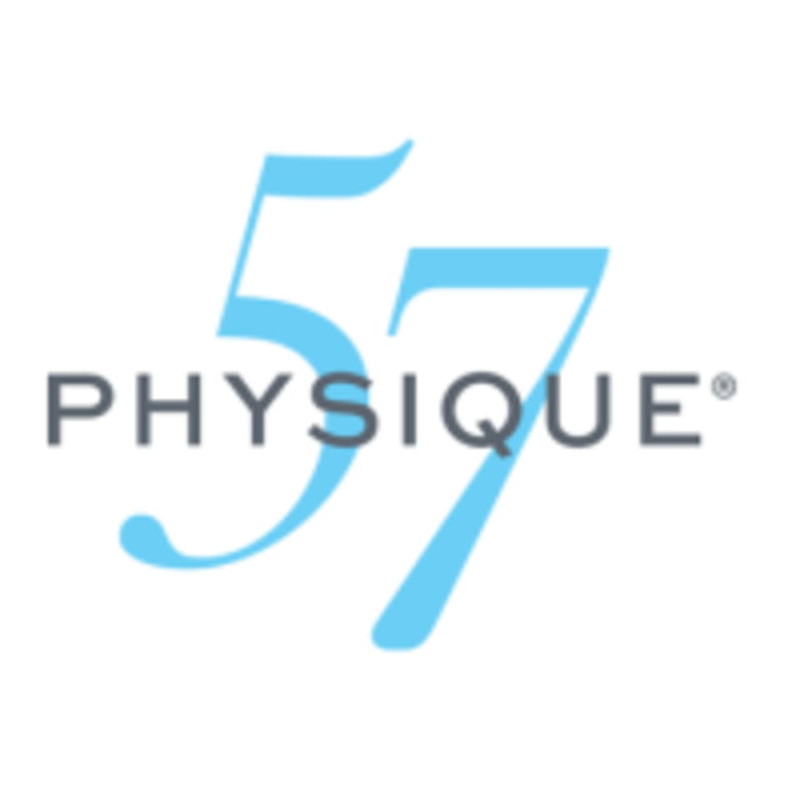 The Physique 57 Sukhumvit 49 Studio is located on the 2nd Floor at RQ Residence Building, The Racquet Club, 8 Soi Sukhumvit 49/9, Sukhumvit Road in Bangkok. The instructor is very attentive and energetic! Kru Mauy’s class is energetic and intense! Recommended ka! Great class for a more fit person or someone at an advanced level. Very vigorous! Great teacher. The location was hard to find. Intructor teached too fast and class was fulled so didnt have this time.